Are some yoga poses lemons? 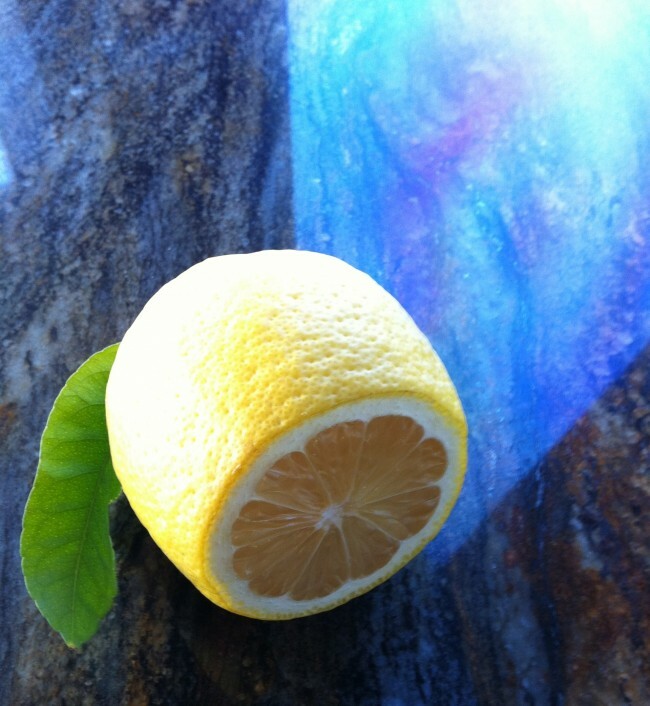 Lemons can be so beautiful. On reflection, I’d say no. There are poses that can cause harm if they are badly done. And there are poses so likely to be badly done that careful teachers rarely teach them – or more precisely, they rarely teach the final pose. That doesn’t make these poses lemons, just poses to approach with care. Sadly that doesn’t mean you can’t have your own personal lemonasana, or even a half-dozen of them. I don’t mean poses you find hard to do, or poses that are, at the moment, too advanced. For each of us there are simple poses that just don’t work. If you have an injury or chronic illness, you may already know your lemon poses. But what if you’re healthy and injury free? How do you recognize your lemons, and what can you do about it? • When you’ve bitten into one of your lemon poses, discomfort shades into pain and anxiety. Perhaps you can’t breathe well in the pose. Or perhaps, no matter how carefully you follow the alignment cues, your knee twinges or your lower back hurts. In a lemon pose, your body feels locked and stuck. 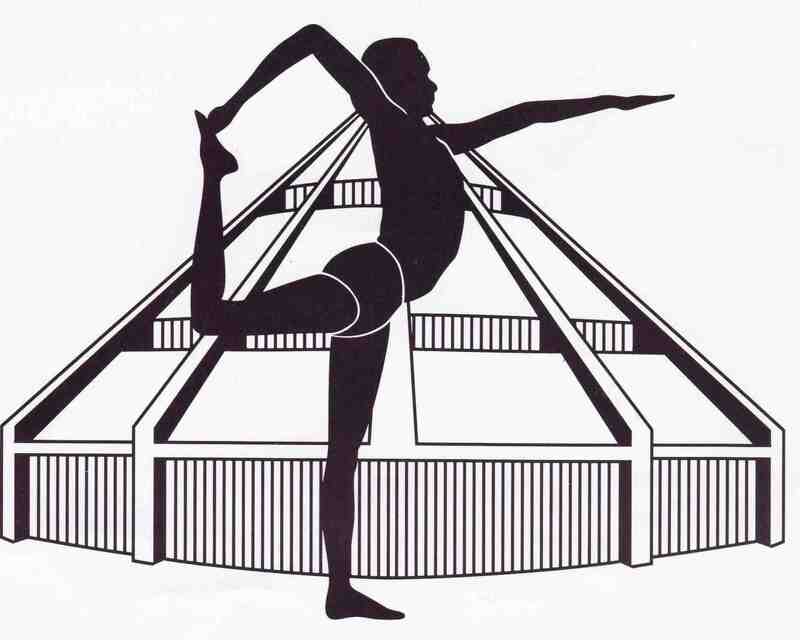 Rotated triangle pose is a prime candidate in this category, but it happens in many other poses too. • In a lemon pose, you can’t find the sweet spot. Instead of increasing clarity, you’re stuck in uncomfortable confusion. • Lemon poses don’t feel good when you’re finished. If the pose itself feels unpleasant, then yes, you’ll be relieved when you stop doing it. But the end of the pose should offer more than just relief. After standing poses, you should feel a pleasant sense of increased energy flowing through your body. When you sit up after releasing from a headstand, expect energy, clarity and a sense of calm order. A shoulder stand should have an afterglow of peacefulness, and a feeling that you’ve somehow been internally cleansed. If the pose as you’re doing it is a personal lemon, you might feel heavy when you come out, less alert and clear than when you started. There might be increased tension in your neck or shoulders, or a twinge in your back that wasn’t there in the pose. If that happens consistently, then that pose, no matter how well you appear to be doing it, is a personal lemon. If you’re committed to your practice, then simply avoiding your lemon poses isn’t going work in the long run, especially if they’re fundamental poses. Instead, you’ll have to take the time-honored route when life hands you lemons. • To help you stay motivated, create an intense desire for lemonade. Remember, lemons can be juicy. After all, this pose is your own personal lemon. What makes it sour is a restriction in your body that you need to work on. If you can identify what that is, and resolve it in your lemon pose, you’ll get a ripple effect of improvement through all your other poses. • When your lemonasana comes up in class, pay special attention to any preparations or beginning stages your teacher suggests. Then take notes after class, and practice them at home. Headstand, for example, may be a lemon pose for you. Half-headstand, with foam bricks at the wall, is close enough to the full pose to give you the head-clearing, spirit-lifting effect. If you pay attention to the details of how you place your hands, press your forearms down, and lift your shoulder blades, you may be surprised by your improvements the next time you do the full pose. • In class, consider doing less, but doing it well. If there’s a brick involved, use it at its tallest height. Rather than aiming for the full pose right away, build it step by step. When you reach your familiar restriction, stop. Take your awareness back to your feet in standing poses, and to whatever part of your body touches the ground in other poses, and work from there. If, for example, you’re already locked in a grim struggle with reverse triangle, don’t bother taking your arm up to complete the pose. Instead, retrace your path into the pose, and work at the spot where you still feel as though you could move further into it. • Presenting poses in stages, by the way, is typical of Iyengar classes. If you’re not getting that kind of instruction, seek out an Iyengar teacher at least until you learn how to get your lemons into the citrus juicer. • Practice at least twice a week with the stage of your lemon pose that’s sweet, or at least workable. Spend time working on related poses. Ask your teacher for suggestions, or do some research. 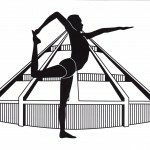 Yoga Journal online is an excellent resource. Do you have poses you think of as personal lemons? What are they? And what do you do to work with them? My lemonasana is definitely Pincha Mayurasana. My shoulders are just so tight that i cannot do this pose. I will get there one day! Thanks for that! I’m lucky to have fairly open shoulders, so Pincha Mayurasana is a pose I’ve loved since I built the strength to do it. Yes, you will get there, with lots of shoulder work in between. Excellent article. I think this is a good explanation of why I dropped out of class. I appreciate the fact that you are always supporting your students with good advice and encouragement. So Judy, come back! Let’s make some lemonade. My lemons: Revolved triangle, uttanasana, and seated forward bends. Holy cannoli! Finding a productive “working” stage continues to be a challenge. So much so that I’ve been practicing just imagining myself making progress in the poses in my mind. Even that’s a challenge! Thank you for that list. I’m guessing at tight hamstrings as a unifying factor in all of those poses. I think imagining yourself making progress is a great way to work – as long as you also imagine yourself in the pose while you’re imagining the progress. Do you remember the study of basketball players – some of them did a regular practice, the others lay on a couch and imagined making the shots? When they were tested, the couch-practice players did as well and in some cases better than the players who had practiced on the court. It ought to work for uttanasana too, don’t you think? Loved your article on lemons & lemonade. I’m going to print it out for my students. Such great work you do. 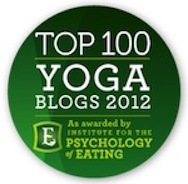 Thank you for your commitment & dedication to Iyengar yoga. Robin, thank you! So glad you liked it. Thanks for this nice shot of vitamin C on a dreary February day. Well, I did smile to myself when “lemonasana” popped into my mind. I think half the battle is finding the working place, and then staying there and working.